Do you shampoo your hair everyday? Because I do, to be honest. My hair's pretty fine, limp and flat. My scalp’s pretty oily too, so I am left with no choice but to shampoo my hair every single day. Not good, according to beauty blogs. In fact, it can trigger your scalp to produce more oil. But I found a better way to still be gentle with my scalp though I shampoo everyday which I’d be happy to talk in a separate post. I use dry shampoos when my hair gets oily towards the end of the day and yet I still need to be out and about. The result is pretty amazing: luminous, volumized and beautiful hair in an instant. The only thing which may bother you is the white residue which leaves your scalp, other than that, they work pretty well on me. 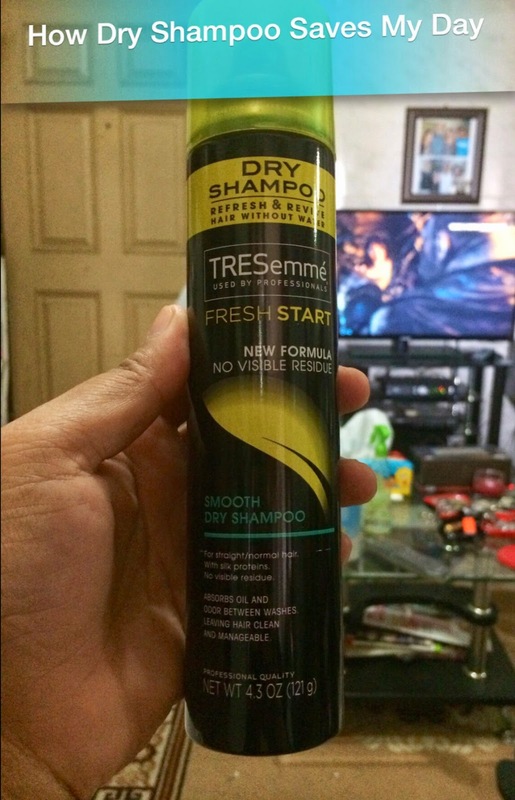 I used one from Dove and Tresemme and so far, I like the one from Tresemme better. I shall write a review soon, my dear readers. In the meantime, go try and let me know how it can save your bad hair day!